john-loveydovey1933 has no other items for sale. Details about Birdhouse 3-D Picture 4”x6” Photo Frame Wood NWOT! 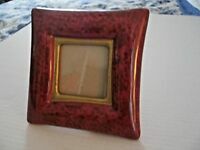 Birdhouse 3-D Picture 4”x6” Photo Frame Wood NWOT! 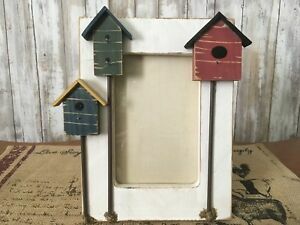 Birdhouse 3-D Picture 4”x6” Photo Frame Wood NWOT!